Tyler Tolman: Tired and stressed all the time? You might have adrenal fatigue. Tyler Tolman » YouTube » Tired and stressed all the time? 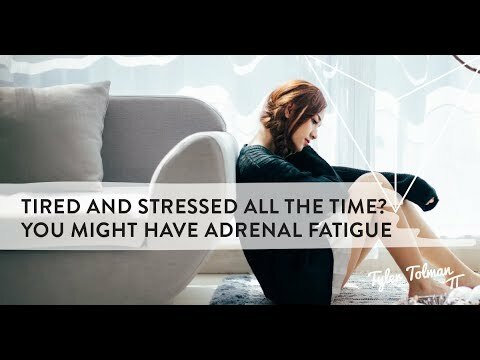 You might have adrenal fatigue.